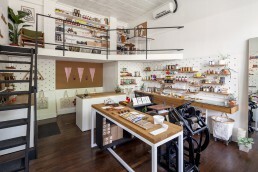 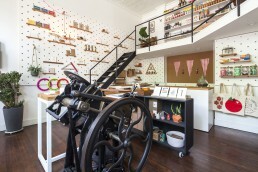 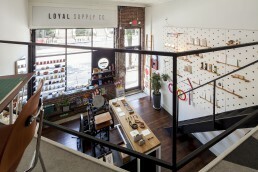 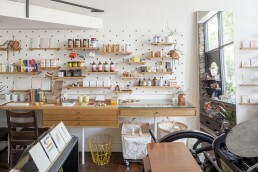 Loyal Supply is our studio retail experiment. 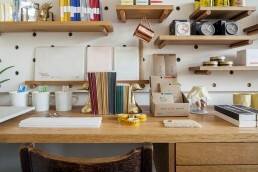 Located on the ground floor of our workspace in Union Square. 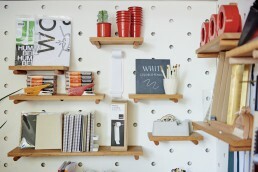 This 250sqft space is designed to look and feel like a modern take on a pegboard workshop.